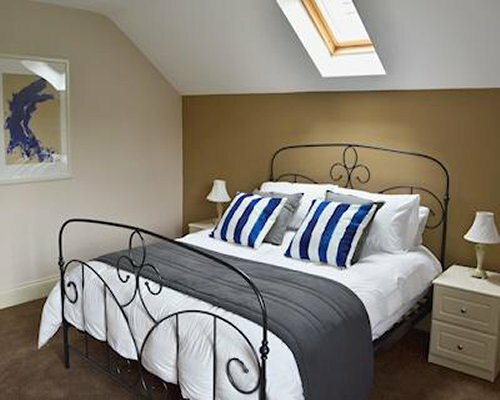 Offering spacious, luxurious holiday accommodation, Castlebar is ideal for families and friends wanting comfortable surroundings with excellent amenities in a very accessible location. 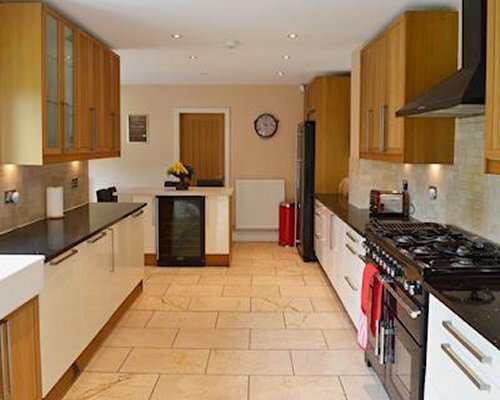 Set back from the main road with gated access and plenty of parking, Castlebar is a substantial detached home which offers all the comforts one expects from a holiday home including Wi-fi and Sky TV. 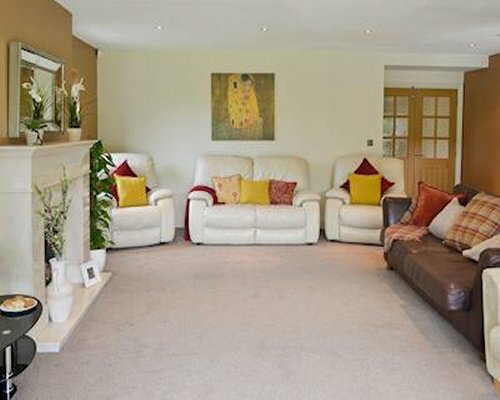 The ground floor offers contemporary living with a large living room and a spacious, well-equipped kitchen/dining room leading to a games room which overlooks the garden. 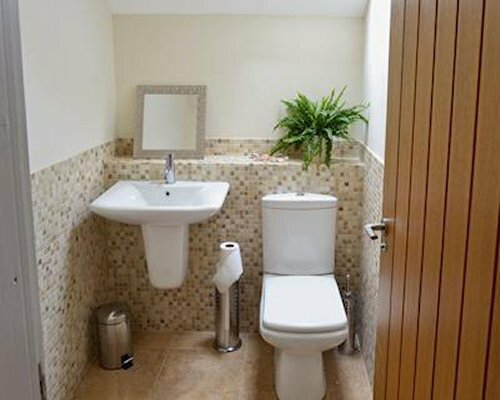 There are also 2 bedrooms on the ground floor, one with an en-suite shower room. 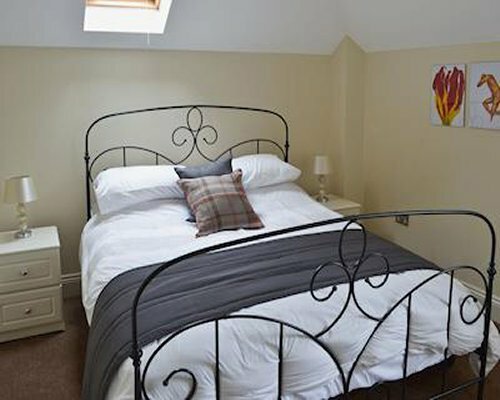 There are a further 4 bedrooms on the first floor, all of which have a Freeview TV. 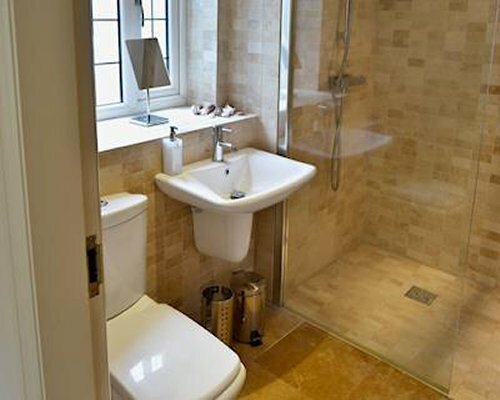 The master bedroom also has its own dressing room and en-suite bathroom. 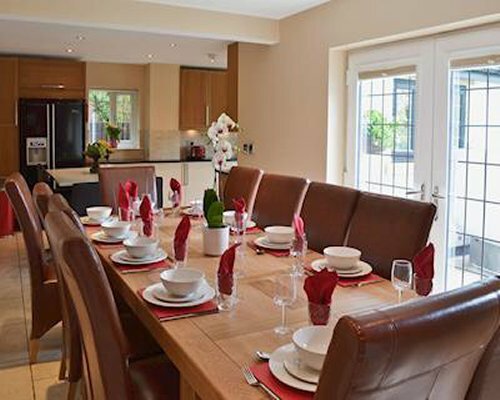 Enjoy a barbecue in the large enclosed garden, complete with a private hot tub and cycle store. 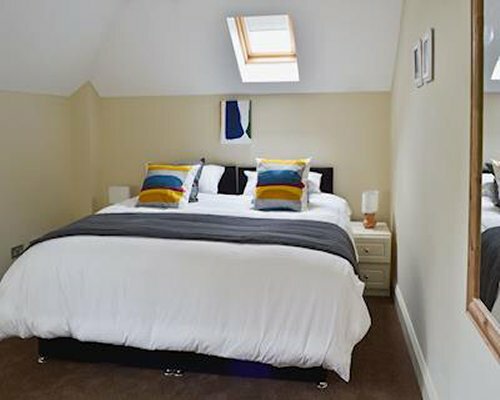 Thanks to its proximity to the road network and with so much to see and do within easy driving distance, Castlebar makes the ideal touring base. 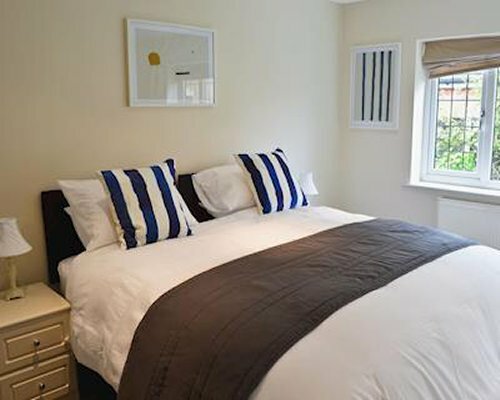 It is conveniently located close to the Fylde Coast and just 5 miles from the popular seaside resort of Blackpool. Poulton-le-Fylde has a good selection of shops, bars and restaurants. There are also lots of family friendly pubs in the area as well as play centres for the children. Blackpool, whose many attractions include the famous Blackpool Tower, Pleasure Beach, Sea Life Centre, Madame Tussauds, Blackpool Zoo and Sandcastle Water Park. For a more laid back seaside experience, Cleveleys, has an award-winning seafront. Other places within easy driving distance include Preston, and Lancaster. For those who prefer to leave their car behind, there is a good public transport network in the area with buses from the main road into Blackpool. Beach 5 miles. Shop 50 yards, pub 1 mile and restaurant 1 1/2 mile.